Fiction. Women's Studies. 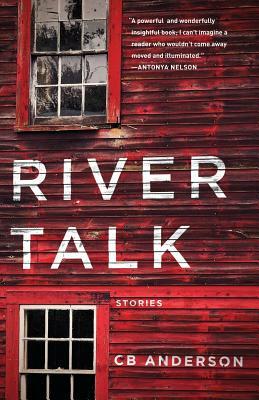 Described in a Kirkus starred review as "a triumphant, probing debut with literary and mass market appeal," RIVER TALK introduces an unforgettable array of characters. A woman reconsiders her decision to enter a polygamous marriage; an Iraq War veteran struggles to reclaim compromised relationships; a taxidermist plies his trade to woo the woman he loves; a Somali refugee takes a job at the local mill to support her family. In surefooted and emotionally deft prose, Anderson explores loss and desire, regret and hope. Everywhere we are reminded of all that a single life contains.